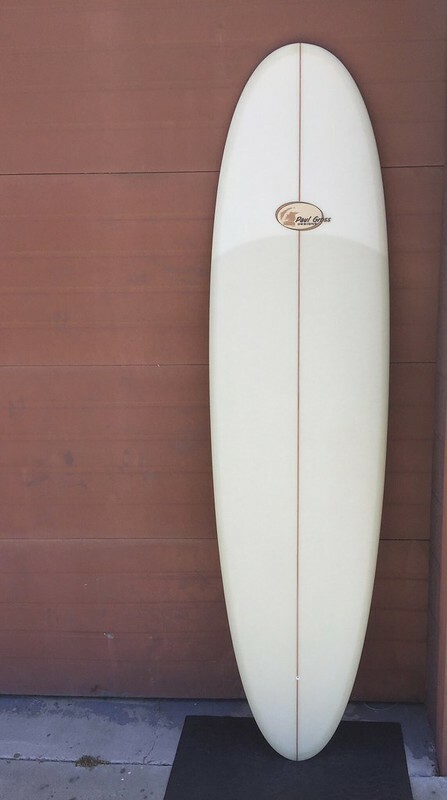 Discussion in 'Longboard Surf Buy/Sell/Trade' started by Spence, Apr 14, 2019. 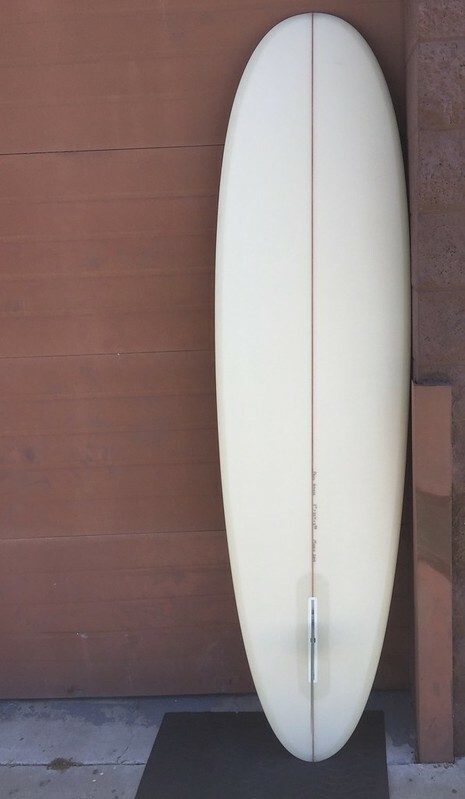 7'4" x 22 1/2" x 2 7/8"
BigBoard, hankster and JMJackFish like this. BigBoard and BrazilButtNut like this.